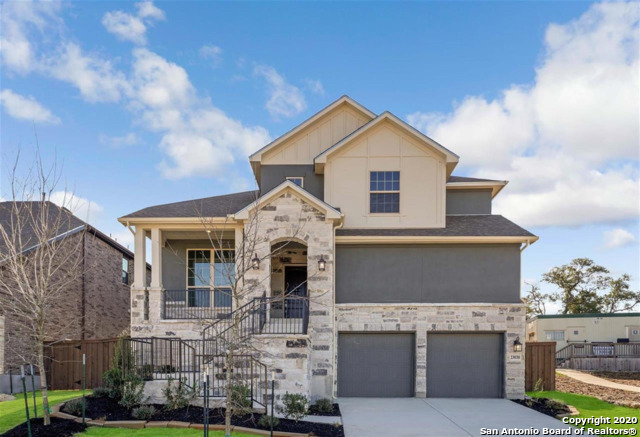 All Coronado homes currently listed for sale in San Antonio as of 04/24/2019 are shown below. You can change the search criteria at any time by pressing the 'Change Search' button below. "MLS# 1375257 - Built by Highland Homes - June completion! ~ Enjoy the hill country views from your front porch or entertain friends in your surround sound wired gameroom. This 4 bdrm, 3.5 bath home is picture-perfect with an attractive stucco and stone exterior. Wood-look tile flooring downstairs makes this home easy to maintain for everyone!" "MLS# 1311352 - Built by Highland Homes - CONST. COMPLETED Sep 30 ~ Enjoy this traditionally laid-out floorplan nestled into a cul-de-sac location. Soaring ceiling heights range from 10' to 20' with amazing 8' tall windows in the living areas. Lots of kitchen cabinets with planning desk and oversized pantry. 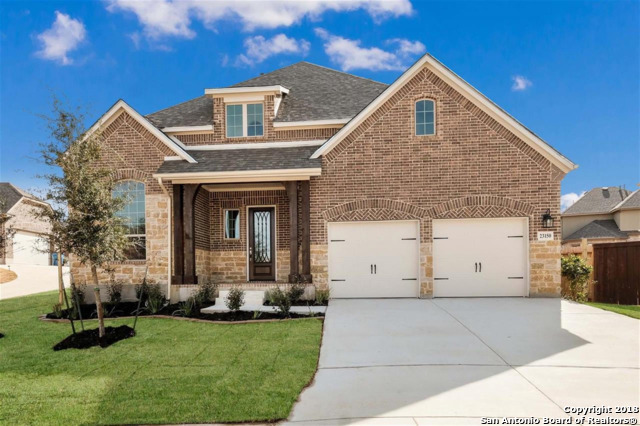 This community has a low tax rate, easy access to Hwy 281 and excellently rated NEISD schools. Contact builder for buyer incentive information.."